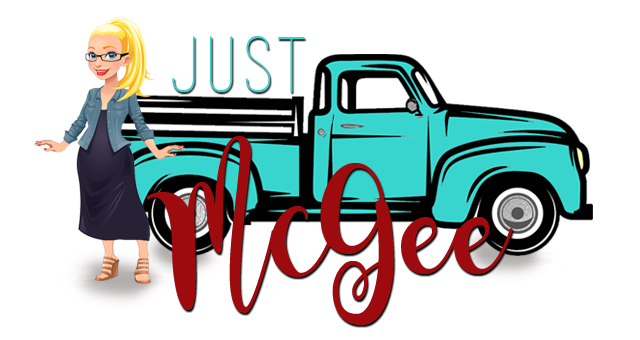 Just McGee: Here we go again! I shoulda known when I was crying at the Rose Bowl Parade because it was so wonderful and beautiful. I shoulda known when food sounded bad. All around. I shoulda known when I was so dang tired I could barely make it to the KIDS bedtimes! See...we had this problem in our house. We were going with a Brady Bunch theme, as in his and hers kids but we couldn't find ourselves an Alice for the middle square. So we thought we would add an "ours" kid to the mix and call it good. As in everything I seem to do these days-here's to the journey!